Technology has reached new heights in this new era. Regarding cable terminations, we have witnessed how these are used and applied to generate various types of connections. 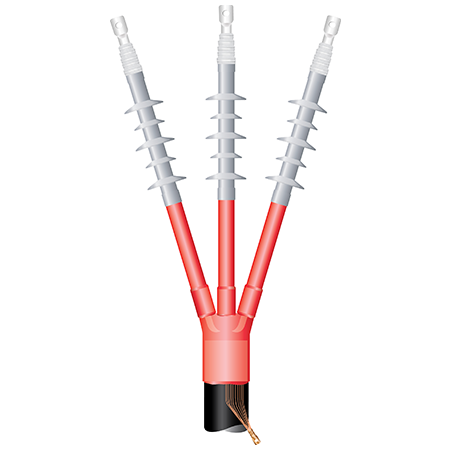 The pre moulded cable terminations are a different type of the cable termination kit. These are primarily used in terminating Electron Spin Resonance (ECR), Polyvinyl chloride and XLPE with the help of copper or aluminium conductors. Basically, the pre moulded cables include some kind of a material around the termination points of its connectors. 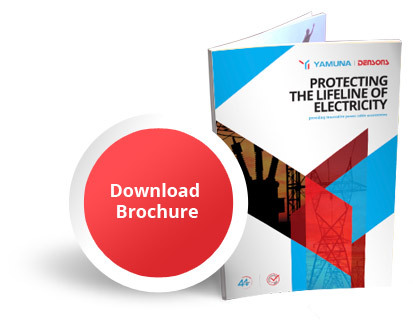 This is done in order to give protection to the relevant termination points from its surrounding environment. Briefly, it protects the termination points from coming in touch with dust, contaminants, caustic agents, burning agents, moisture and other such damaging materials. 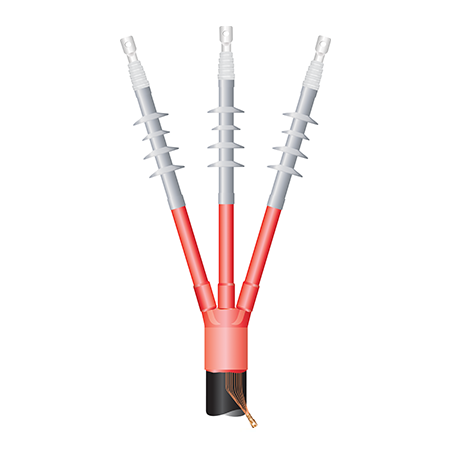 We are a reputed company dealing with the manufacturing and supply of the pre moulded cable terminations. We understand the need of such cable requirements and that it brings in a lot of additional benefits. Thereby, we have produced our best product and have achieved great success across the globe. We are also one of the best companies in India. Our products are quality oriented and are highly reliable. They are created with the best raw materials and have undergone various factory tests to qualify as per the designed and prescribed standards.